Burt Juhrend is a theater professor at Black Hills State University. 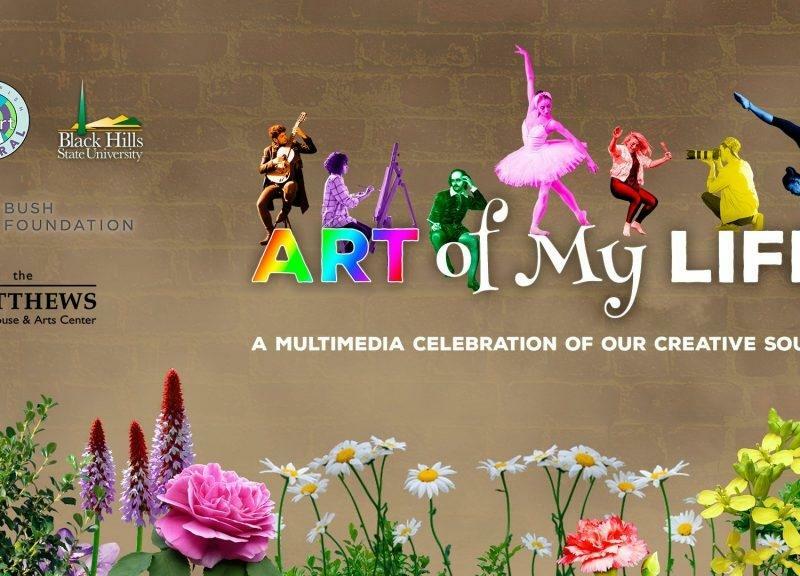 He has selected a cast of 4-6 BHSU students to perform in an original theatrical production "Art Of My Life, A Multimedia Celebration Of Our Creative Souls." He joined In The Moment today from the Sue W. White Studio at Black Hills State University.